For plenty of hoteliers, or those looking to enter the hospitality profession, the possession of a hotel management qualification can be an invaluable tool to climbing the career ladder. However, with so many options to choose from, finding the right college or university can be tricky. 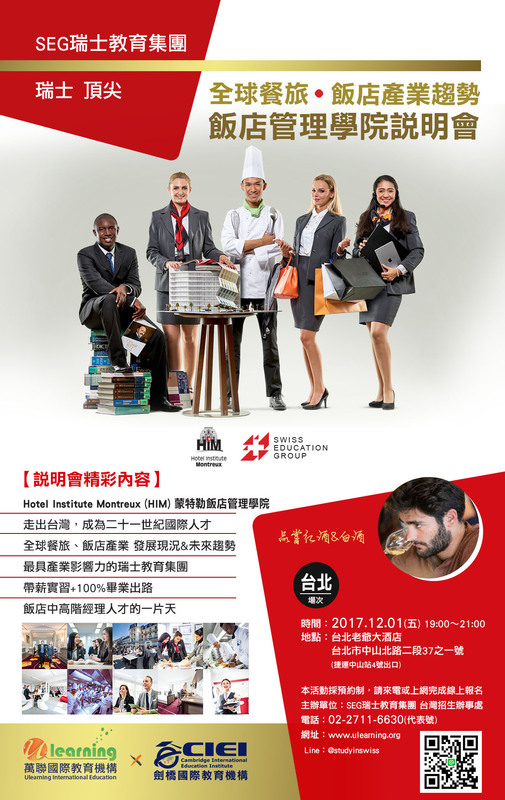 That’s why, over the following pages, Hotelier Middle East has put together a selection of some of the world’s finest hotel management schools, from across Europe, Asia, North America, Africa, Australia and the Middle East.